Stay Sustainable this Valentine’s Day - Planet Aid, Inc.
With about a week left until Valentine’s Day, it’s time to really start thinking about what to get that special someone this year. 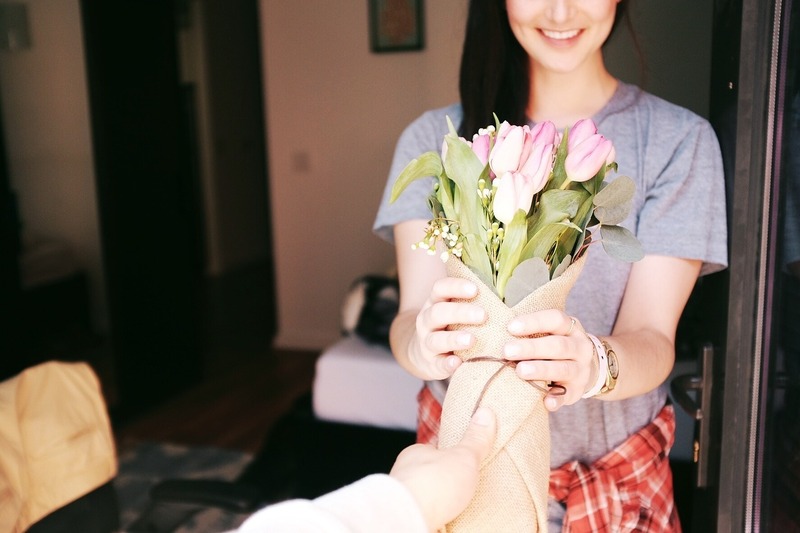 Whether you’re looking for a new twist on a classic, or an out-of-the-box idea, we’ve got you covered with these eco-friendly Valentine’s Day ideas. Jewelry makes any girl feel special, particularly on Valentine’s Day. But, are you sick of the boring gold heart necklace? Then hop on over to Etsy, or other similar sites, to find jewelry made out of recycled or sustainably sourced materials. Here’s a list of some recent finds. Not quite to the jewelry stage of the relationship, but still going for classic? Check out Bouqs for flower options that are picked to order and come from farms using sustainable practices. Or, if you want to cut your carbon footprint by giving only flowers grown in the States, Slow Flower has you covered. It’s an aggregate of florists in the U.S. who are committed to keeping it local. So, we’ve got flowers and jewelry covered, but we can’t forget the chocolate! Find a local chocolatier for the freshest chocolate around. You can often find small chocolate shops around your city, and bringing your date to buy his or her present might not be a bad idea with this one. If you can’t find a local chocolatier, Unreal and Dagoba are two great sustainable chocolate options more widely available. Not looking for something large, but something that will stand out? How about a card made out of poo? Yes, you read that right, poo. All paper is made from a fibrous pulp, but it doesn’t have to be wood fiber. As the makers of PooPooPaper put it, “Our fibers of choice, of course, are poo fibers.” They use the excrement of large herbivores with highly fibrous diets and somewhat inefficient digestive systems that leave much of the fibers intact. 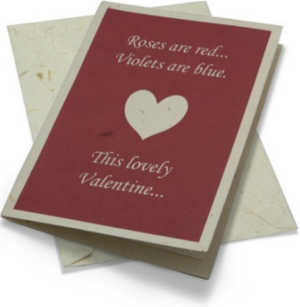 From there the fiber is washed, soaked, and pressed into paper for your next Valentine’s Card. It’s perfect if your special someone is really into reuse. And, don’t worry, the paper doesn’t smell. If you’re not quite that adventurous, but want to do something more unique, make your own card! There are a lot of really great ideas floating around on the Internet and it’ll make your date’s year to know you care enough to make the card. If a nice dinner is your Valentine’s plan, then be our guest! We love a good meal and good wine to go with it, but there’s no reason that can’t also be Earth-friendly. Check out this list of 10 sustainable restaurants, or do some research to find out what’s close to you. Sustainability is catching on, and that means a lot more eco-friendly restaurant options are opening up near you. 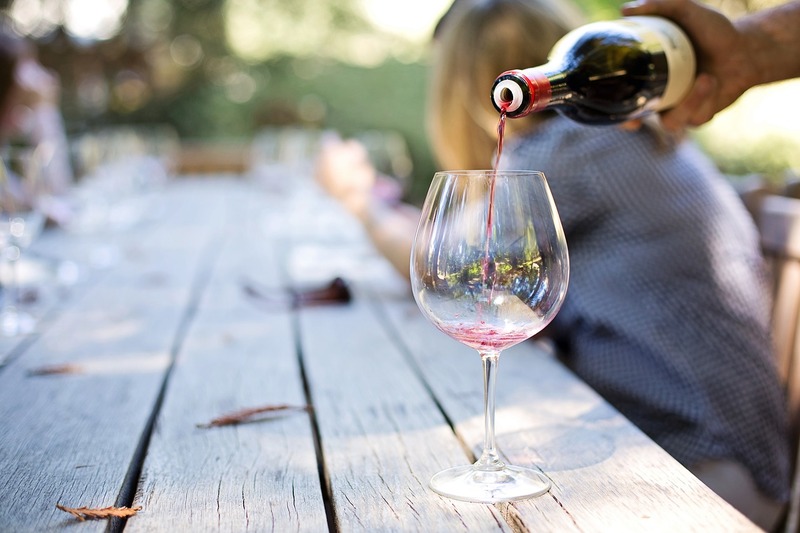 You can also look for sustainable and organic wineries near you. A number will offer tours and tastings, so you can make a date out of your shopping. Or look into sustainable wineries that ship, like Parducci or Clos LaChance. These also offer wine clubs so you can get sustainable wine delivered on the regular! A Valentine’s date doesn’t have to have so much pressure when you decide to make a positive impact through it. Do something in your community like visiting a museum or attending a reading. Or, do some volunteer work: take a walk and pick up litter, help out at a homeless shelter, or read to children at your local library. If you’re looking for something a bit more classically fun, you can head out to a thrift center (like the Planet Aid Thrift Center if you’re near Baltimore, MD) and have a contest to come up with the craziest outfit. 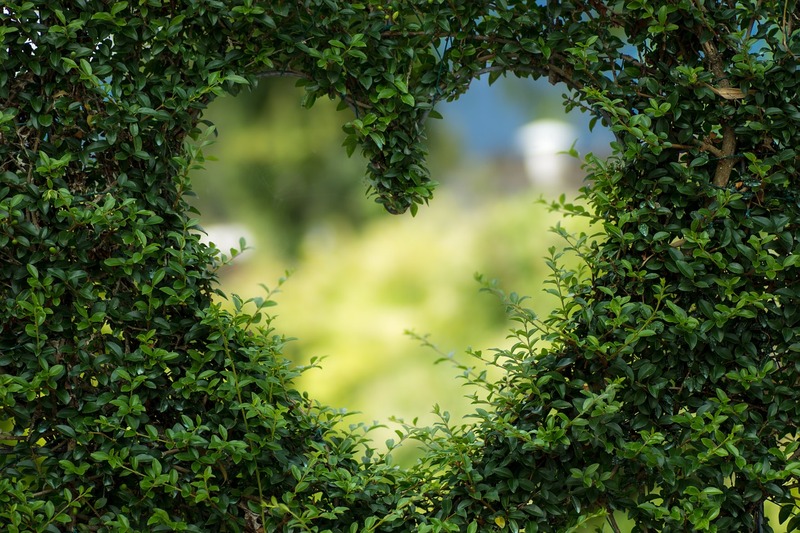 Help make a difference this Valentine’s Day though these easy and fun sustainable ideas, and find new ways to be sustainable year-round through our Tips for a Greener Lifestyle blog series.